Pest Control - How Important It Is For Your Business? Pest Control: How Important It Is For Your Business? Pests can create huge problems and it becomes very difficult to get rid of them. These days, there are many things you can try to get rid of the pests but unfortunately none of them works. Some of them are just temporary solutions and therefore they may not assure excellent results. At some point of time, you may realize that you need the services of a professional pest control expert. Pest control companies have a team of skilled and qualified professionals who can help you get rid of the pests. 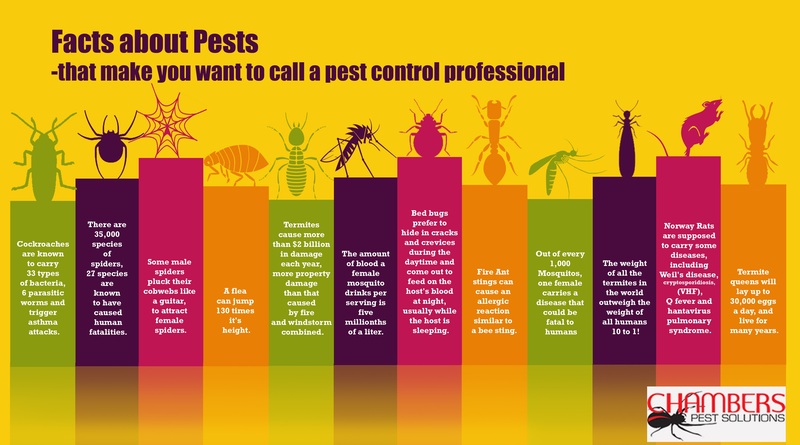 You can enjoy plenty of services using the professional pest control services. This is definitely a big deal since the team of professionals have the right skills to deal with the pests. They have gained knowledge through the experience of working in the industry from a long time. You can also create customized plans according to the kind of pests present in your home. In the end, you can enjoy customized plans for a pest-free home. This is more important because professional exterminators can save a lot of money in the long run. When you have taken a DIY approach to deal with the pests, you will start losing money. The worse thing is that those solutions wont ever work. With professionals, you can deal with the pests in a much better way. 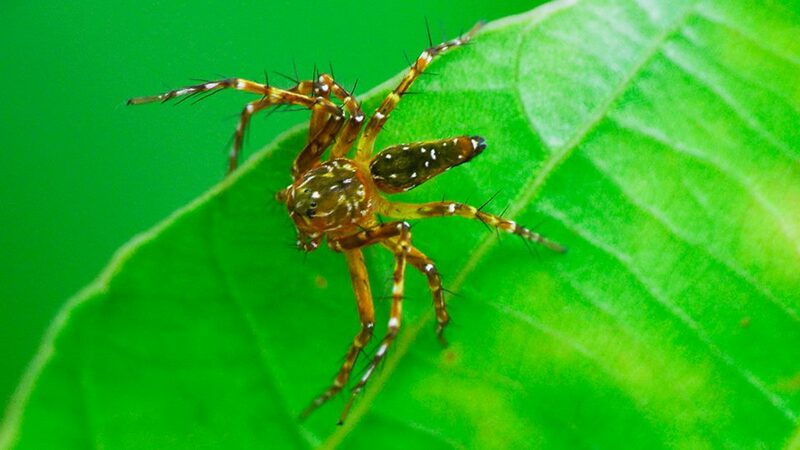 From pest control to spider control services, you should always make sure to hire a professional for the task. Keep all these great tips in mind to choose the best professional for the task.